FREE Live class tonight on FABATV Tonight at 8pm! 2 years ago I hired a business coach by the name of Michelle Villalobos. I followed her blog and love her colorful energy so I KNEW I needed to invest money in hiring her to help me make some decisions for my business. I have always felt that if you are the smartest person in the room then you are in the WRONG room. So, I hired her for 2 days and what I got from our sessions was a new direction. The first thing she helped me do was locate WHERE the money was. 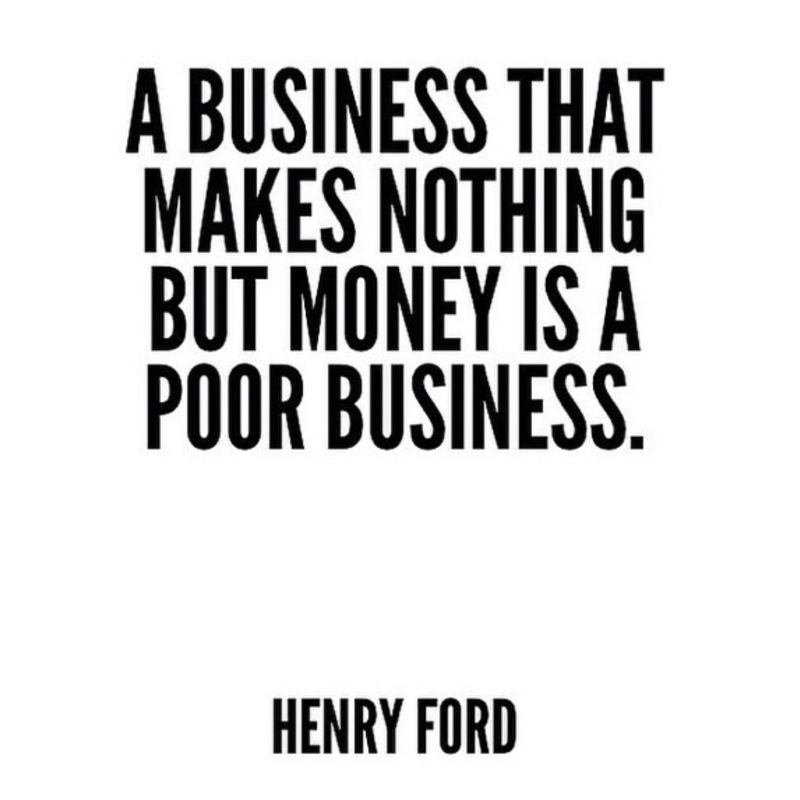 Once I understood where the money makers were in my business I would then have a better sense of focus on where the most of my time should be spent. 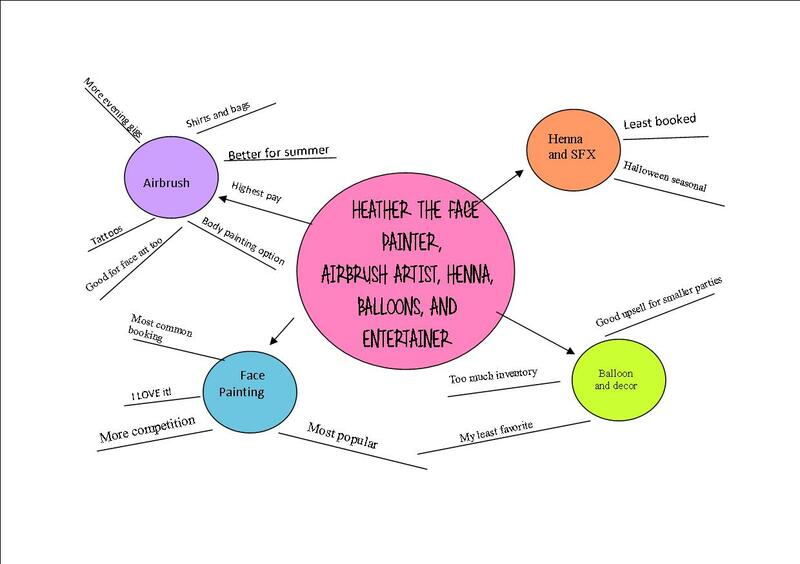 So I started creating these money mind maps for all areas of my businesses including Silly Farm, FABAtv, Paint Pal, FAB Events and my own personal painting business. (Yes I still paint every weekend) As I mapped out my money flow I also made a list (another vision board to an extent) of the things I REALLY want out of my life. It’s important to set personal goals so that you can work towards the reward of reaching them. For example. I work A LOT. 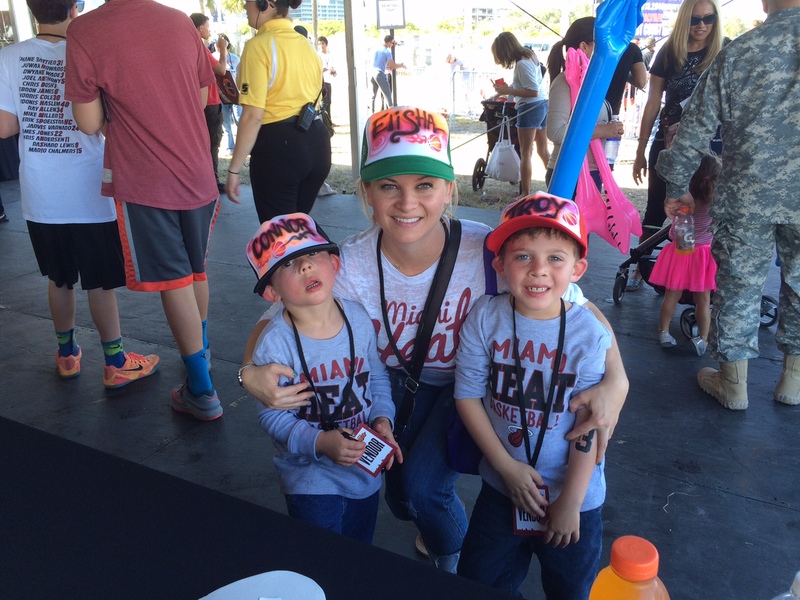 Most weeks I work 7 days and that isn’t always easy because my first job is a mom and wife. But I set goals each month to be able to balance my life, time, and finances to afford the things that add value and happiness to my life. For example day care for my baby is very expensive and it added a $1200 bill I did not have prior to having him in our lives. So instead of stressing over it, I add to my mind map that I need to create at least $1000 additional a month in revenue to be able to maintain the comfort level I have built my life around. I work a lot but I also like to enjoy life. I find it a necessity for my mind and my marriage to have one date night a month, to be able to buy my boys groceries, and to take a girls trip with my mom and sisters a year so when I plot out my goals I have those in mind. So as I was mapping out my “money makers” for my personal face painting jobs my BEST investment was starring me in the face. I have always thought of my Airbrush system as a nuisance. I hate cleaning my guns and supplies, I hated the set up and clean up, and it just seemed like more work than my face painting kit. 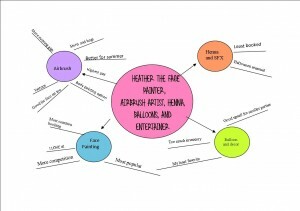 As I looked over my mind map, I wanted to confirm my theory of my airbrush system being my “money maker” so I went through my bookings for the last 6 months and like my mind map suggested, Airbrushing is my money maker. I have been 3 to 1 doing airbrush gigs and they are saving my life for the summer. So I immediately decided to change my tune when it came to airbrushing. Instead of dreading the gigs I decided to embrace them and started working on improving my set up and services. 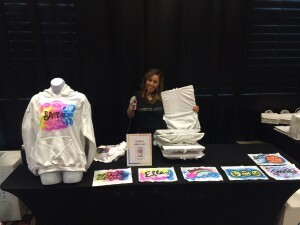 I started offering personalized airbrush shirts, bags and favors about 6 years ago, and for almost 5 years I didn’t make money from that service. I actually stopped offering that service because I was too stressed about it. But then a great friend of mine begged me to do sweatshirts at her Bat Mitzvah so I broke out my guns and decided to give it a try. From that Bat Mitzvah I started getting a lot of inquiries and bookings. But i knew the system needed to be changed in order to make it profitable. So with a little tweaking I built a system that worked well for me. Over the past couple months I have been posting pics of my shirts and bags from each job and I got such a fun response from the online community and a lot of interest in learning. I am excited to be teaching a FREE live class tonight on FABAtv all about the Money in the Air. How to maximize the profits of your airbrush system and the business of personalized airbrush favors. I want to share all the mistakes I have made and systems I have built to help me reach my financial goals and start making money using the system I invested in. To date my airbrush system has been the BEST investment I have made in my personal business. And once I wrapped my head around the idea that I could invest a little more positive energy in learning more about it I am appreciative that I have this medium. I am living proof that you can make a full time living as an artist. 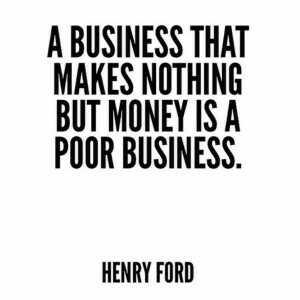 When I first purchased Silly Farm I had little to NO capital to invest in the business so I committed myself to no paycheck for a year to be able to re invest every and any piece of revenue back into growing the business. But I still had bills to pay, so I lived off my face painting income for a year. I was able to pay my rent, my car, my phone and my other bills by just face painting. My mission though FABAtv and this blog is to educate you and help you reach that goal and stay committed if you are ready. I wont lie and say its going to be easy, but I will tell you the reward is a job you love and income that can help you lead a colorfully happy life. Thank you SO much for such an informative and fun class! If/when money permits, airbrushing is on my list of ‘must haves’ You are so talented and so generous with your knowledge. Thanks again!